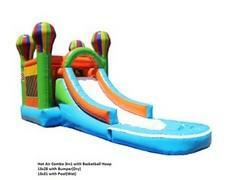 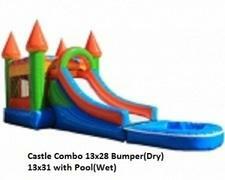 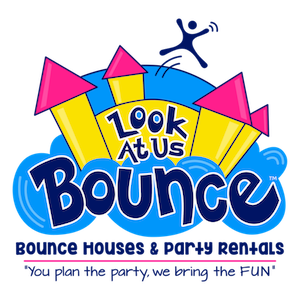 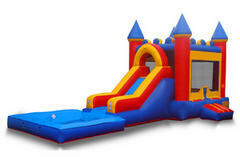 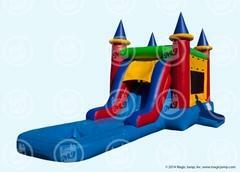 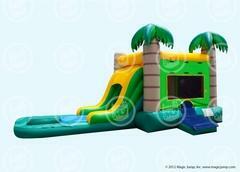 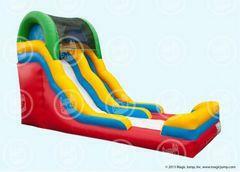 Rent a Water Slide Combo from us as low as $150 delivered! 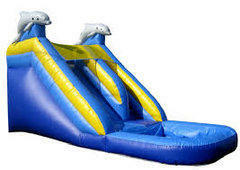 The heat is on in Arizona. 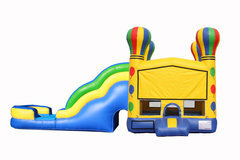 Take advantage of our new lower prices!